oof! In need of a last minute gift? 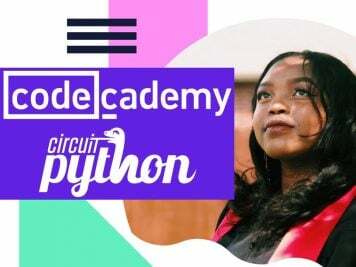 #AdafruitGiftCertificates are only a click away. 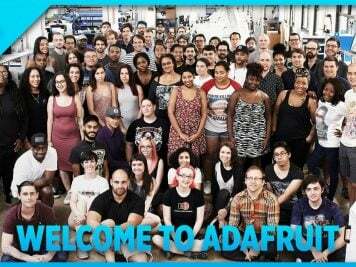 « Adafruit Industries – Makers, hackers, artists, designers and engineers! oof! In need of a last minute gift? 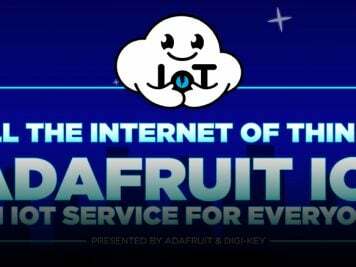 #AdafruitGiftCertificates are only a click away. Comments Off on oof! In need of a last minute gift? 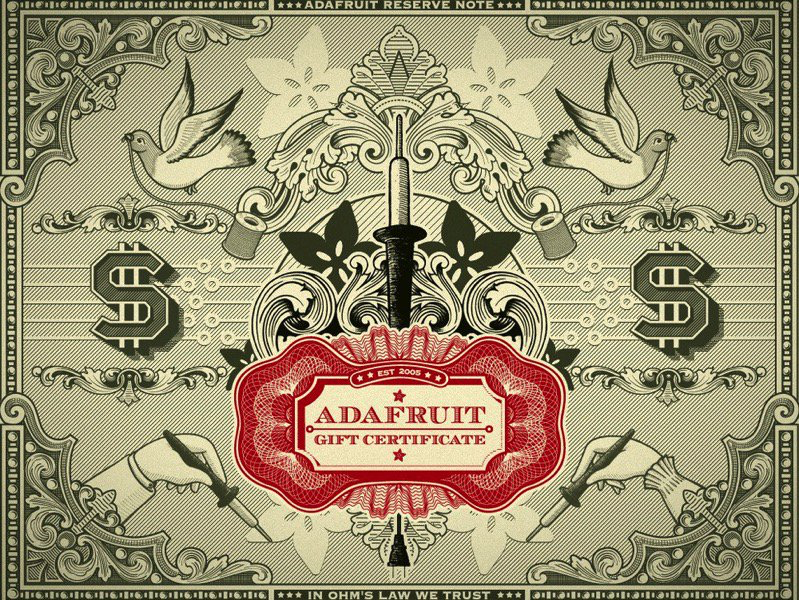 #AdafruitGiftCertificates are only a click away.